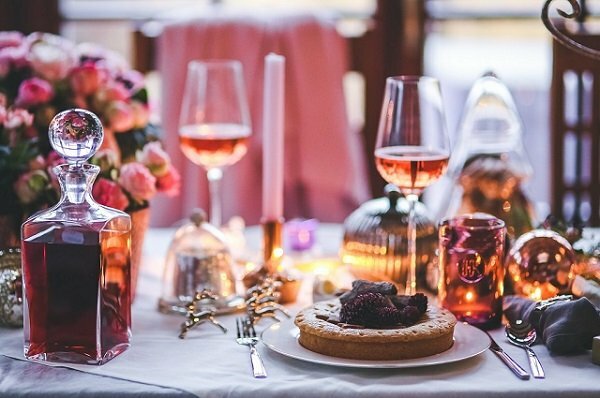 December 8, 2018 and learn how to create the perfect Christmas dinner and pair it with wine to enhance your holiday dining experience. Our Chefs will demonstrate an appetizer, main and dessert - all paired to perfection and ready for you to taste. What a wonderful way to get into the Christmas spirit and enjoy true French decadence.